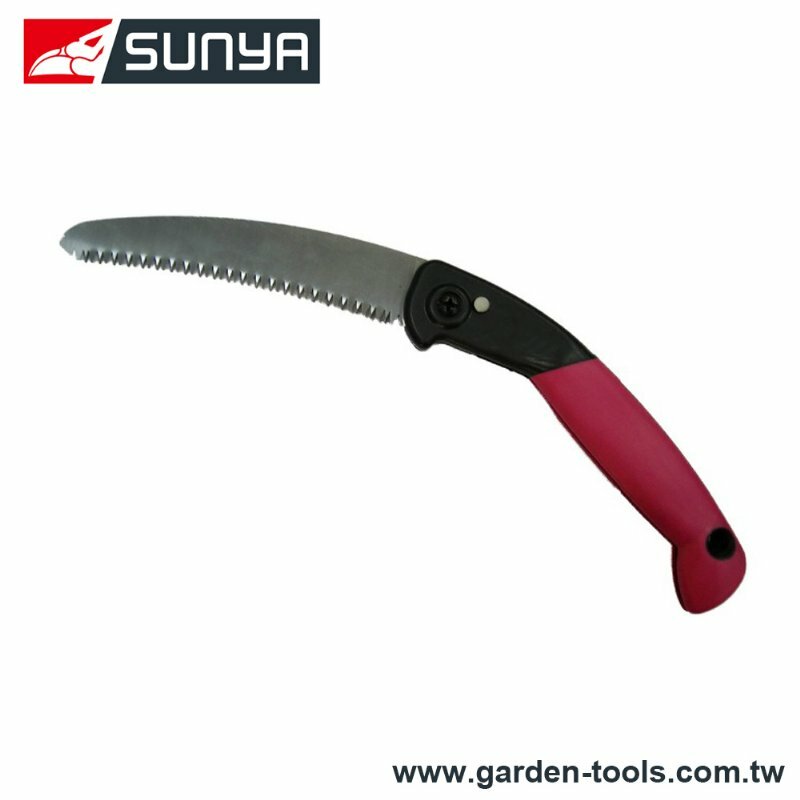 Tree Pole Saw Manufacturer - Wise Center Precision Appliance Co., Ltd. Wise Center Precision Appliance Co., Ltd. has earned a reputation to support the tree pole saw we sell with the best technical support and customer service in the Tools industry. Also, Wise Center Precision Appliance Co., Ltd. is your leading industry resource for manufacturers and product information on the tree pole saw. We are a manufacturer with a history of great innovations within tree pole saw devices, which is an additional value in the perspective that both our companies have been pioneers within our respective area. Dear Sir/Madam, I’m interested in Folding saw, 32009 that your company provides. Would you kindly contact me with your detailed product information and FOB price? Thanks. Wise Center Precision Appliance Co., Ltd. takes pride in helping customers with their inquiries, whether related to pre- or after-sales product advice, ordering, financial, technical support, or just a bit of guidance! Wise Center Precision Appliance Co., Ltd. provides total solutions in tree pole saw manufacturing from designing and developing wiring harnesses to manufacturing them as per customer requirements. We are dedicated to fulfill the needs of our customers by offering high quality products as well as prompt and reliable services. If you require more information on a particular product, please don't hesitate to contact with us.